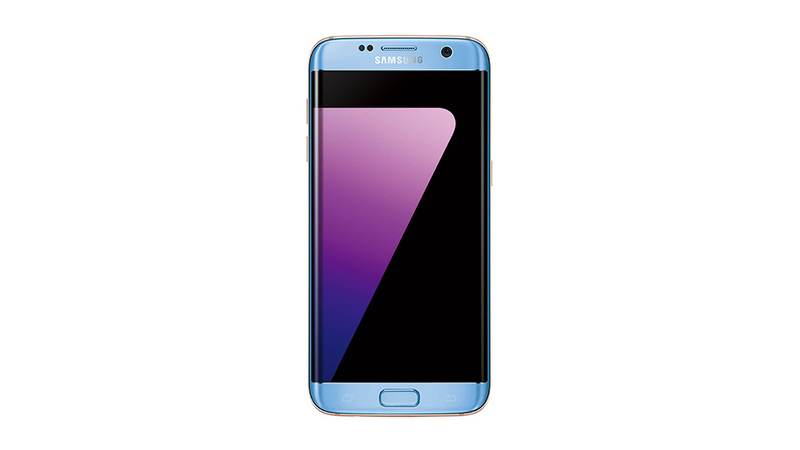 When Galaxy S7 Edge released, after few week we saw few leaked glimpses of Coral Blue Galaxy S7 Edge devices after it was rumored Samsung would bring the color to its S7 Edge series due to the bomb (oops!). I mean Galaxy Note 7. 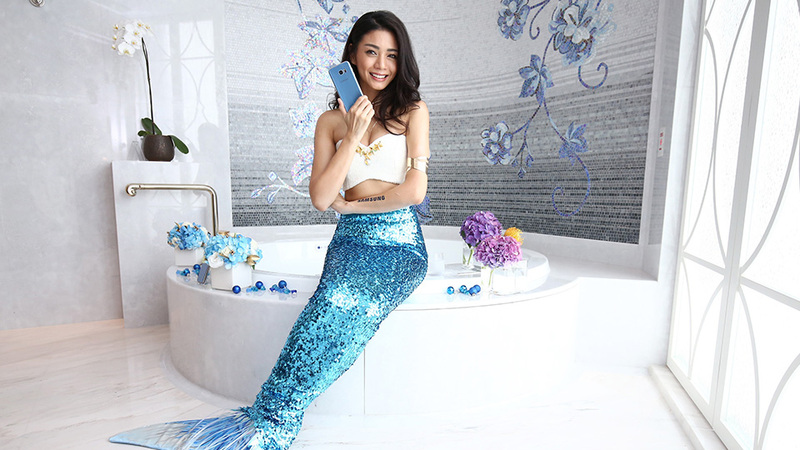 Blue Coral was one of the most popular colors of that device, so it’s not surprising to see Samsung doing it again for their next best smartphone. Here are some official press images that Samsung has released, showcasing the phone. Honestly, this color looks amazing. 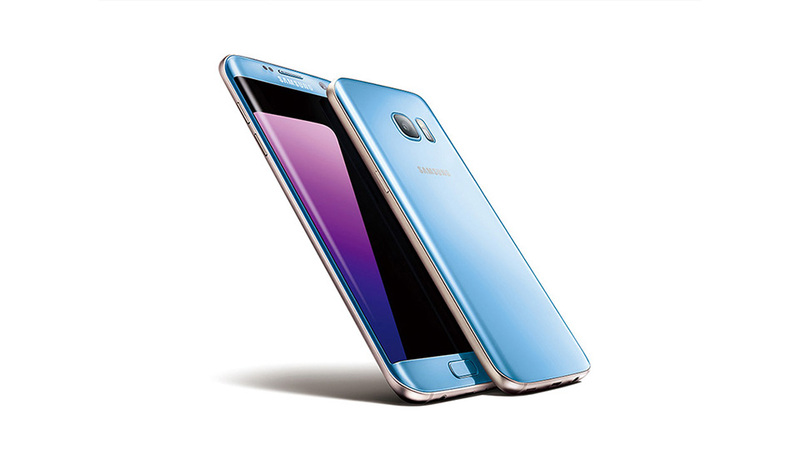 Samsung Taiwan has confirmed the Blue Coral Galaxy S7 Edge will be released on November 1st in the country, while Samsung Singapore confirmed it’ll be available starting November 5th. There is still no confirmation about the other countries, but expect it to happen soon as Samsung is going all out on the Galaxy S7 & S7 Edge because of their only hi-end smartphone in the game right now. 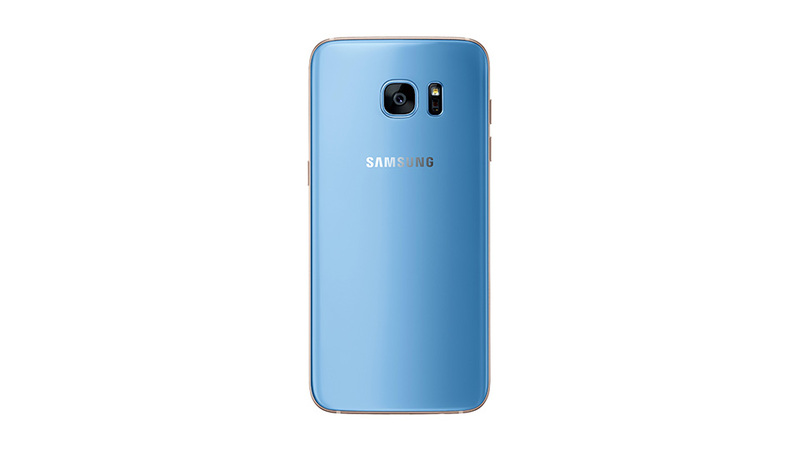 What do you think of the S7 Edge in this color? 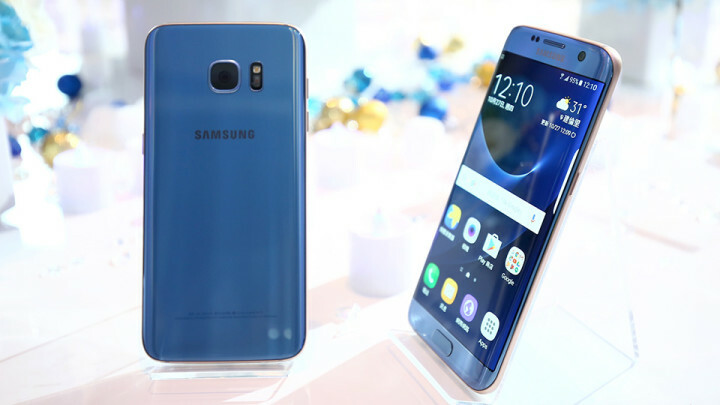 Will you be getting one or waiting to see what the Galaxy S8 holds in store for us in February?